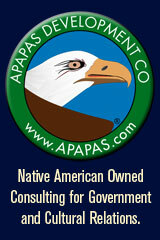 WELCOME to the Top Native American Indian Tribal Bloggers Program & Web Portal! Tribal Bloggers is web-based blogging and forum concept we are developing to allow tribal community members to share their ideas, views, and opinions to serve inter-tribal communities. Please get involved! 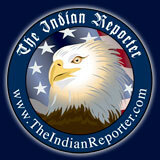 Who are the Native American and American Indian journalists, news reporters, editors and publishers? 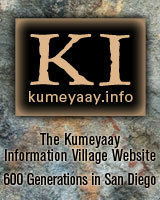 Read California Indian Education's list of Southern California professional news teams. WE WANT YOUR NEWS & STORY IDEAS FOR PUBLICATION! 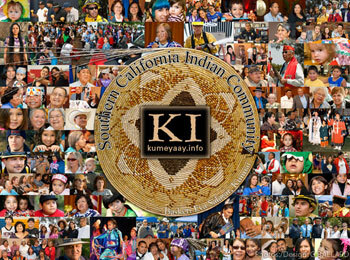 Professional News-Feature Photos, Journalism, Videos, dynamic Multimedia format...meet your inter-tribal Southern California community members...SOCIAL SERVICES. Victor Rocha is owner and editor of Pechanga.net. Rocha has been involved in the politics of Indian gaming since 1998 and has earned numerous awards for his work, including the National Indian Gaming Association's 2002 Outstanding Contribution to Indian Country, VCAT's 2001 Catalyst Award, Global Gaming Business Magazine's "40 Under 40," and Raving's 2012 Casino Marketing Lifetime Achievment Award.....www.pechanga.net. Rose Davis, editor, and the management of both CWS and AustinQBC have put together this partnership to provide ongoing support to the Indian Voices Mission statement and to provide its loyal readership with the quality, service and industry knowledge that one can trust and count on.... www.indianvoices.net. If you are interested in becoming a Tribal Blogger or have articles you want to publish or want a link to your blog or social network: PLEASE CONTACT ERNIE SALGADO.